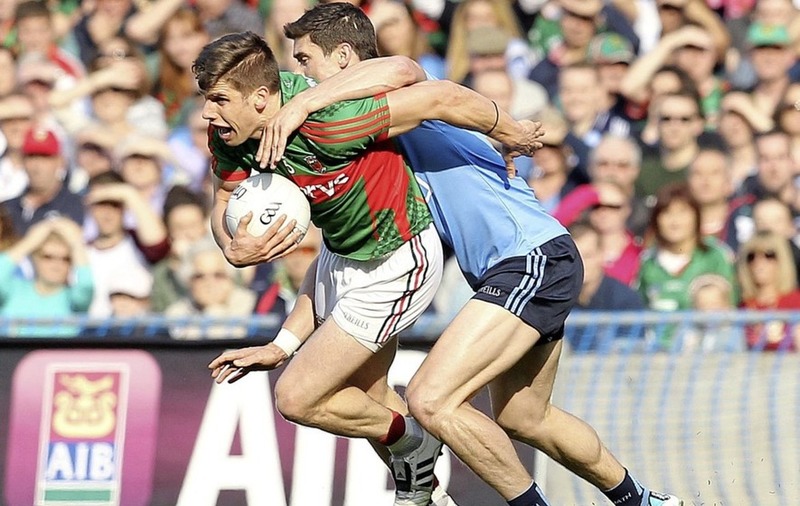 The DRA's decision to overturn Diarmuid Connolly's red card in 2015 was one of a number of strange disciplinary calls made in the GAA in recent years. Picture by Philip Walsh. 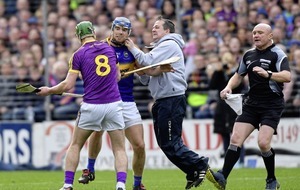 Wexford manager Davy Fitzgerald infamously tussles with Jason Forde of Tipperary. EARLIER this year, Bus Éireann revealed that it was teetering towards collapse largely on the back of Ireland’s growing claims culture. Three years ago, their annual bill for insurance was €1.5m. Last year, it was €7m. The spike was down to the mushroomed inclination of Irish people to pursue legal cases. I was reared to believe there was no good to come from such litigiousness. Any money you might obtain from a ‘claim’ was blood money, and that it was a wholly ignoble thing to do. It was from the same school as ‘If somebody hits you, you hit them back’. I liked that school but it seems to have closed down. It spoke the language of Old Ireland, which is now dead. The new Ireland is one where people take whatever they can get, and the more they can get the better. The new Ireland is one where the High Court is paying out ever increasing sums on personal injury claims. They increase on an annual basis. Counties Dublin, Cork, Limerick and Galway led the way last year in terms of the highest number of awards – no great surprise there given the population bases in the four cities, which is largely where such mentalities take root. It’s long drained into rural communities and seeped into everyday life, and the GAA has been greatly affected by it. When Maurice Davin drew up the first set of rules for Gaelic football in 1885, they sufficed to police the game in its archaic form. That was because there was a spirit of honour and nobility among the population. It might have been thuggish, but everyone played by the same rules and they got on with it. If there was retribution needed, it was taken swiftly and decisively. 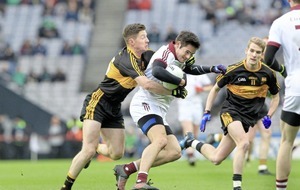 No better example than the famous 1975 Munster final shake-up between Paidi Ó Sé and Dinny Allen. 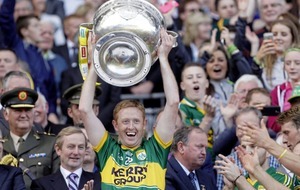 A solid, back-swinging forearm from Allen connects with the Kerry man’s jaw. A left-hook to the temple by Ó Sé is the swift retaliation. And they both go off to continue the game after a handshake and an Ó Sé arm around the shoulder. Those incidents weren’t pretty and it was with growing disciplinary problems in the early 1990s, most notably the Mayo-Meath brawl in the showpiece, that the GAA finally got serious about discipline. The armalite was stowed away and over time has been replaced by lawyers and technicalities. By not tearing the rulebook to shreds and starting afresh at the time, they opened the door to a monster, but the GAA didn’t create it. Their move towards more robust policing of the laws coincided with the changes in public attitudes. The result has been absolute chaos for the GAA’s disciplinary system. It is well and just that there is an avenue of appeal open to players and managers that find themselves on the wrong side of the game’s law. There always needs to be that. But the issues with the rulebook are so widespread now that the GAA is finding serious difficulty in upholding suspensions, no matter if the offender is as guilty as sin. The Diarmuid Connolly case in 2015 stands out in the mind, where the Dublin forward clearly punched a prone Lee Keegan. But the real laughable one at that time was Kevin Keane, who clearly boxed Michael Murphy in the mouth on camera and was rightly sent off. He received a one-match ban but was then cleared as the “alleged infraction was not proven”, despite being caught quite plainly on camera. The naked eye saw enough to know that on both occasions, a guilty verdict should have been returned. The managers in charge of teams that pursue such cases are more culpable than any. I asked Paráic Duffy at an event in Belfast shortly after those incidents whether the disciplinary structures needed reviewed, and he categorically said no. Yet this past few weeks alone we’ve had the Davy Fitzgerald, Kieran McGeeney and Matthew Fitzpatrick cases, all of which highlight just how ridiculous the entire disciplinary system is. 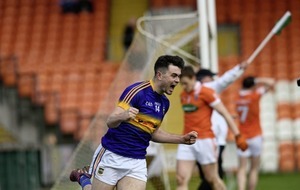 Tipperary’s Jason Forde, who engaged with Fitzgerald, last week had his ban downgraded from two games to one when the CHC decided his actions didn’t constitute an “assault on an opposing team official”, but rather he had committed the “lesser infraction of contributing to a melee”. Where in the days between the ‘melee’ and the decision to half Forde’s ban did Davy Fitzgerald stop being an opposing team official? Decisions like that not only undermine the entire disciplinary process, but they undermine referees at a time when new ones are not easy to attract. The process itself is about as transparent as concrete. When the news of Antrim forward Matthew Fitzpatrick’s suspension first did the rounds, I made a few calls. 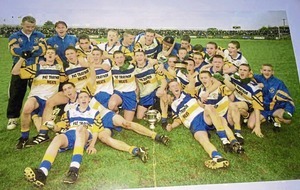 The first was to Croke Park’s press office. They don’t comment on suspensions and passed me on to CCCC. The reason it’s like this is because, technically, the original decision is not a ban so they don’t reveal it. It only becomes a ban if and when the subject requests a hearing and loses. Then the CHC will make a statement. 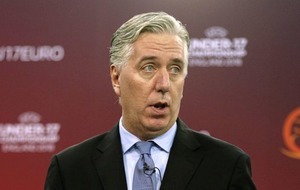 But in the case where there is no appeal – as with Kieran McGeeney – there is no announcement of a suspension and indeed a point-blank refusal from Croke Park to confirm anything about it. Only for freelance reporter Gerry McLaughlin’s fine detective work, we’d have gotten as far as Down v Armagh with nobody aware that the Armagh manager had actually been suspended. 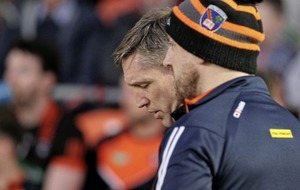 At least he took his oil, but in terms of the public’s perception of how decisions like Jason Forde’s and Diarmuid Connolly’s are made, the cloak-and-dagger methods do nothing to allay suspicion. The GAA will not solve the issues until they accept that Ireland’s claims culture has cut its way through society and thus into the bloodstream of the association. They haven’t adapted and as CCCC are finding out, if you don’t adapt, you die.